The NOLA Gold have announced Nate Osborne as their head coach for their inaugural season. 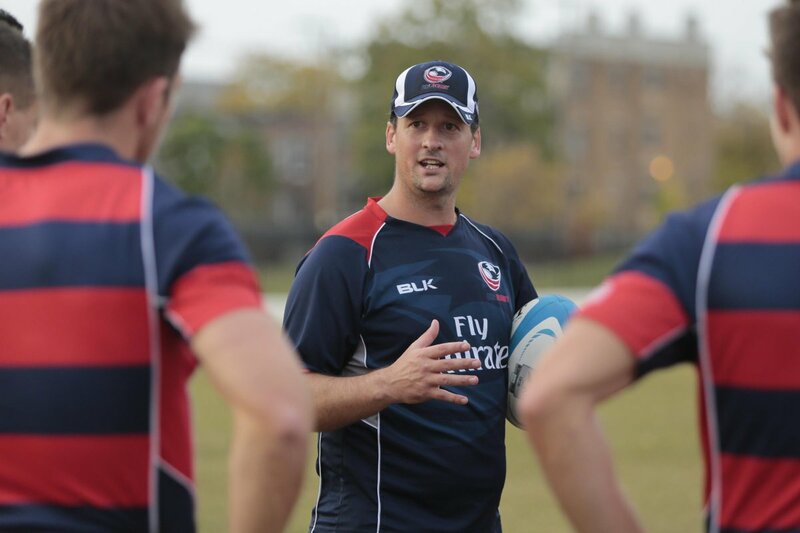 Osborne was an assistant coach to then Eagles head coach Mike Tolkin during the last World Cup and World Cup cycle. He coached the backs. He's also been a player and coach with Metropolis over the last few years guiding them to strong Midwest seasons, the Gold Cup, and the DI playoffs. A native of Australia he played professionally in that country before moving over to the United States. The NOLA Gold are one of nine teams competing in Major League Rugby set to launch in the Spring of 2018. Like many of the teams in the competition it's formed out of an existing club, this one being NOLA, but is a separate entity. Grabbing Osborne out from under a Minneapolis side is a good move for the Gold and they can start building toward next year.